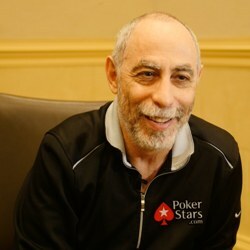 Barry Greenstein, 63, is one of the game of poker’s most respected players, and in 2011 was rightfully inducted into the Poker Hall of Fame not only on account of his numerous successes on the felt, but also because all the profits he subsequently earned playing live tournaments were all donated to various charities, most notably the ‘Children Incorporated’. 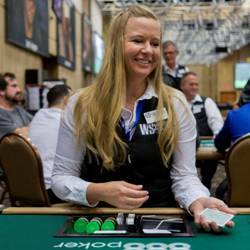 Since his first cash in 1992, there have been plenty of winnings, too, with the “Robin Hood of Poker” having amassed a staggering $8,268,129, including capturing 3 WSOP and 2 WPT titles. Needless to say, the Team PokerStars Pro has been an integral part of the poker community for several decades, during which time he has met all of the game’s greats, and has stories to share about most of them. 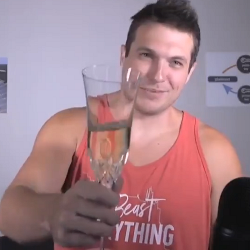 In a marathon Poker Life Podcast with Joe Ingram this week, Greenstein then entertained the show’s listeners with tales from his storied life, including sharing stories about his life as a pro gambler, family man, and, of course, offering up a bit of poker strategy. 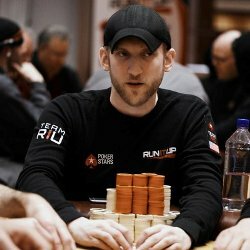 As far as cash games are concerned, Greenstein said that he “almost always buys in for short” as it gives him the advantage of building his stack while risking only the minimum. Even if you consider yourself to be the better player at the table, you will still have the opportunity to play deep-stacked after you have first proven yourself against your fellow competitors, explained the pro. There are also valuable lessons to be learned for playing tournament, too, as the majority of the time your stack will not be as deep as you’d like it to be. Barry Greenstein has been sponsored by PokerStars for longer than almost anyone else, with the exception of Chris Moneymaker, having joined the site all the way back in 2006. 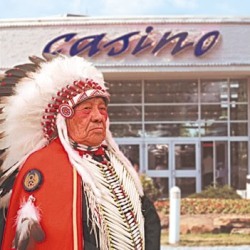 Over that time, he has seen the online game rocket before Black Friday caused poker to evolve in different directions. 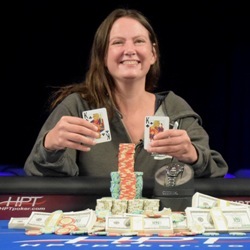 As a result, Greenstein says that he is not currently earning as much from the site as when it was readily accessible throughout the USA, but if online poker returned to the country in a big way the future then his checks would increase accordingly. 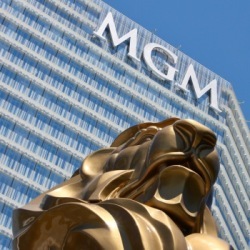 Greenstein also said that he was happy to be representing such a good company, and praised its ability to adapt and listen to the opinions of its customers. Greenstein also took an opportunity to talk about a player that many consider the best to have ever played the game, Stu Ungar, and referring to his incredible tournament record, recalled him running over players who were simply looking to survive tournaments. 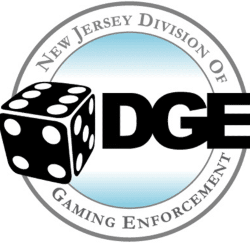 He did this by shipping his chips when he suspected a player was not holding the nuts and would be unwilling to call his all-in bets. As a result, Greenstein said that he could not definitively state that he was the best player of all time, but he could say that in tournaments he entered in the 1980’s and 1990’s he “employed a modern strategy against people who were still in the dark ages”. You can listen to a full version of Greenstein’s incredibly interesting and entertaining podcast here.